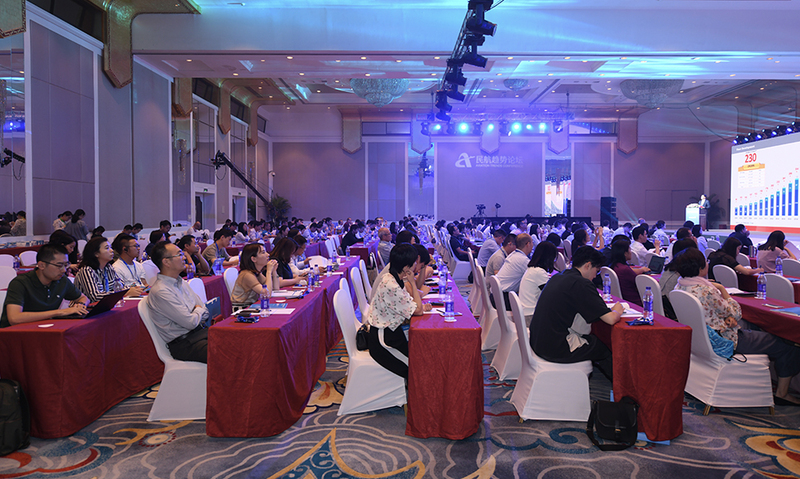 Aviation Trends Conference, organized by the leading Chinese aviation web portal CARNOC.com, has become one of the largest Chinese events of the aviation and travel industry. New models, new technologies and new trends are always at the heart of Aviation Trends Conference, which is aimed at helping the aviation sector to keep pace with times, exploring every feasible solution to various challenges, and facilitating the growth and development of the aviation industry. Featuring the theme of "Building A New Type of Aviation Hubs", the first Aviation Trends Conference was successfully held in August, 2018 in Beijing. The Event centered on how to break the development bottleneck and build a new type of aviation hubs in the future, and was aimed at joining hands with global leading airlines, airports and businesses, working together on issues including the planning and design of hub airports, cross-airlines transfer cooperation, airport business operation and new technologies, providing more solutions for the building of airport hubs, and jointly advancing the future development of a new type of aviation hubs. Then, three concurrent events under the brand of Aviation Trends Conference focusing on aviation marketing and ancillary revenue, HR management, and brand communications respectively were held in November 2018, at which new opportunities and challenges facing the aviation industry in these three areas were explored. During these events, many industry insiders and experts from domestic and international airlines, airports, suppliers, consulting firms, media agencies and so on shared their insights into the new models, new technologies and new trends. Whether you are an insider from the aviation and travel industry or an outsider who is interested, you will always be able to find suitable topics and contents here.